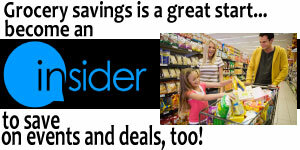 *** Buy 4 of the following products and save $4.00 instantly. Sale is essentially a $1.00 off discount on each item. Sale price indicated is BEFORE/AFTER discount is calculated.